 GreyRigge Associates or GRA is a biotech consultancy company that works internationally helping both small and large biopharmaceutical companies to develop their medicines. GRA offers both technical and commercial support for biotech products such as vaccines, cell therapies, monoclonal antibodies, gene therapies and diagnostics. GRA offers both consultancy and training services to clients covering CMC, process and analytical development, formulation of biologics and pre-clinical and clinical assay development. GRA also have experience in product characterisation and supporting the CMC elements of regulatory submissions and interactions. GRA applies QbD practices to processes, advising on appropriate use of DoE. Please contact GRA on how we might help. Lee founded GRA in 2010 and has a passion for biotech & data driven results. GRA’s aim is to help companies, or more specifically, their people drive programs forward, achieve objectives and grow the business. Complete your details and we’ll send you regular updates via our newsletter. Need to understand some element of the biopharma industry or looking for a particular template?  © 2018 GreyRigge Associates Limited. All rights reserved. Site design & build by Hinge Ltd.